For those who do not know me I’m Gheorghe Husar, founder of Spartans Academy of Krav Maga. The Academy was founded in 2008 with the aim to involve as many citizens as possible in Krav Maga – an Israeli self defence system. At first the Academy set up training in three locations: Krav Maga Hull, Krav Maga York and Krav Maga Sheffield. Along the way we opened several more locations including: Krav Maga Newcastle, Krav Maga Leeds, Krav Maga Durham, Krav Maga Washington, Krav Maga Cleethorpes. All our instructors have at least 4 years’ experience in Krav Maga (as a student) prior to attending the Krav Maga instructor course. Besides this important qualification they have extensive experience in other martial arts styles and teaching. Our instructor team have trained under three different federations of Krav Maga (IKMF, KMG, KMC), all from Israel. In 2014 our Academy became a partner of Protect Israeli Security Solutions under Itay Gil. 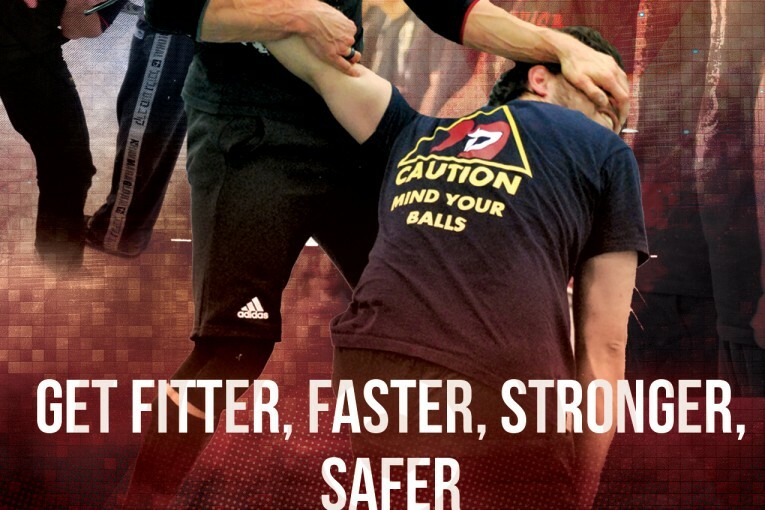 All the techniques taught in our academy are developed scientifically – based on human biomechanics, human behaviour, criminal behaviour, and in agreement with UK legislation. Specialised seminars that will keep our students up-to-date with the situations that occur in the UK and around the World (Paris, Brussels). Ability to engage directly with Itay Gil through courses and seminars run in UK and abroad.